At Eating For Abs, we're dedicated to a single purpose — helping people reach their health and body goals. 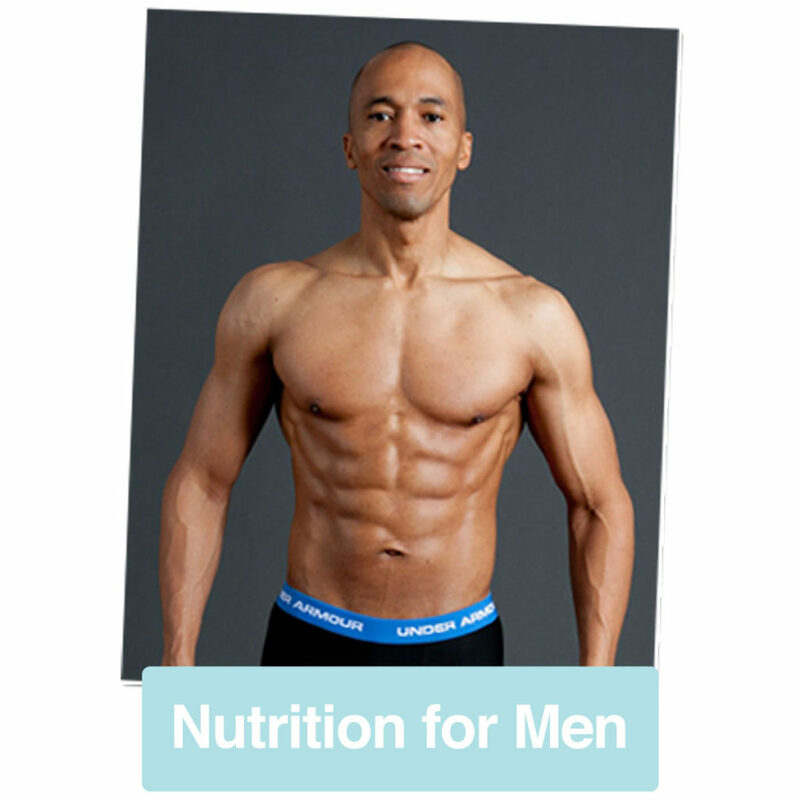 We believe that lasting weight loss, fat loss and athletic performance are all founded on platform of great health. Health is happiness, and a little weight loss helps too. 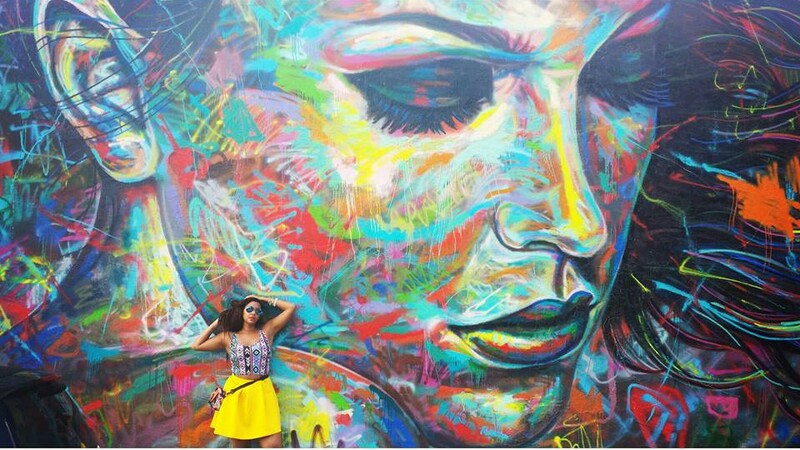 Evita Robinson is a traveler who shares her experiences with the world. I first encountered Evie when several friends sent me messages telling me that I needed to join a Facebook group which had a wealth of information for travelers. How often do you join Facebook groups when invited? For me it’s seldom to never, but when I checked out the Nomadness Travel Tribe group I found it was the real deal. Aside from the network, the in depth summaries of destination around the world are invaluable (I’ve personally used them to plan trips to Central and South America). So when Evie, the visionary entrepreneur who launched the community, posted a call for help on social media regarding warnings from her physician that she was borderline hypertensive, I reached back. The net result? Marked improvement. 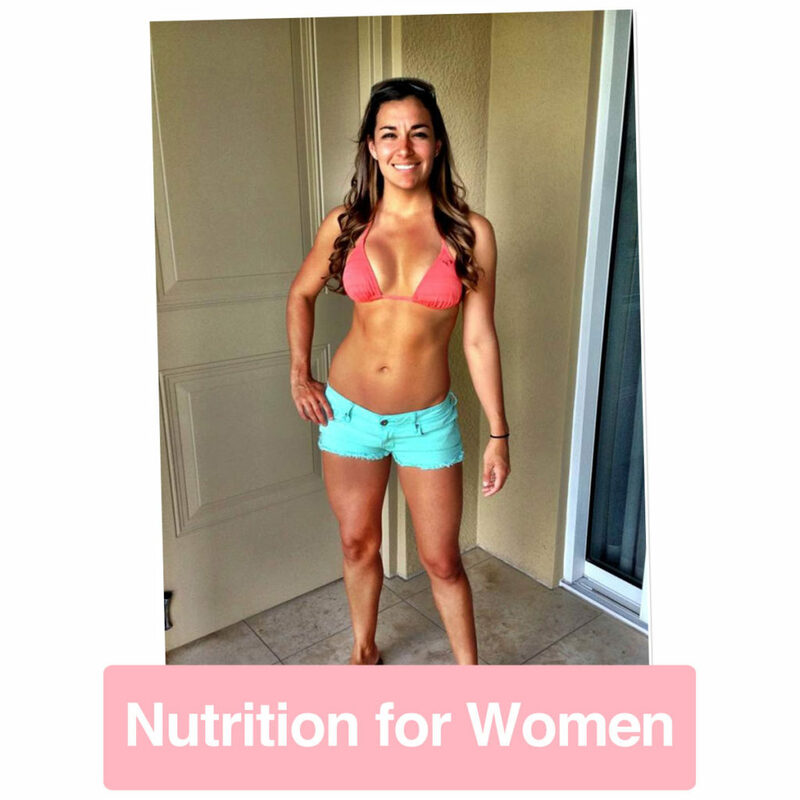 PS: The Ultimate Nutrition Course is ready for YOU -> Learn More. Also this is the service I use when I’m on travel that allows me to get the best kitchen, a grill, often a pool and for rates that rival hotel rates! Join here and receive a $25 credit on your next trip. Don't Drown in the Details. Get the E4A Fundamentals for FREE. 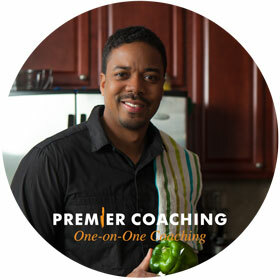 Join the Coach Be: Daily newsletter, and receive EXCLUSIVE discounts, bonus meal plans, recipes, and more! We respect your privacy and would never send you junk and stuff.